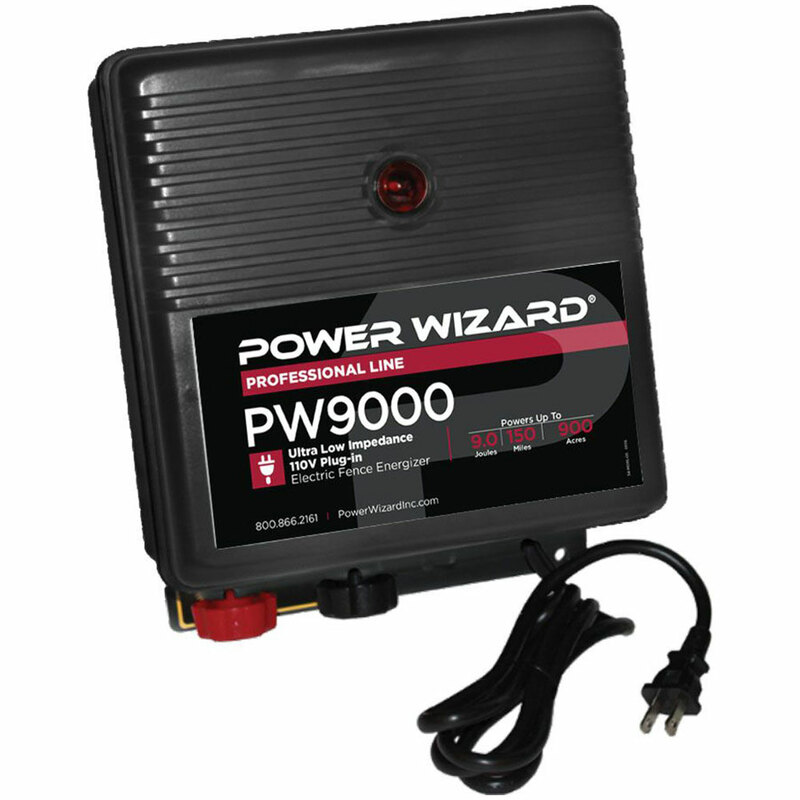 Power Wizard shock technology delivers effective, pulsing jolts of electricity in all weather conditions to contain horses, cattle and keep predators out! Select a model based on acreage, animal type and miles of wire. - Works great with Shockline.